Today the CAA has released a copy of the new Drone Code to reflect the ongoing changes in legislation, with a major update the airport boundaries. The new Drone Code comes into effect on 13th March 2019. Nothing has changed with this part of the drone code. You should apply the see & avoid principle to avoid potential collisions with other people, vehicles, vessels and structures. 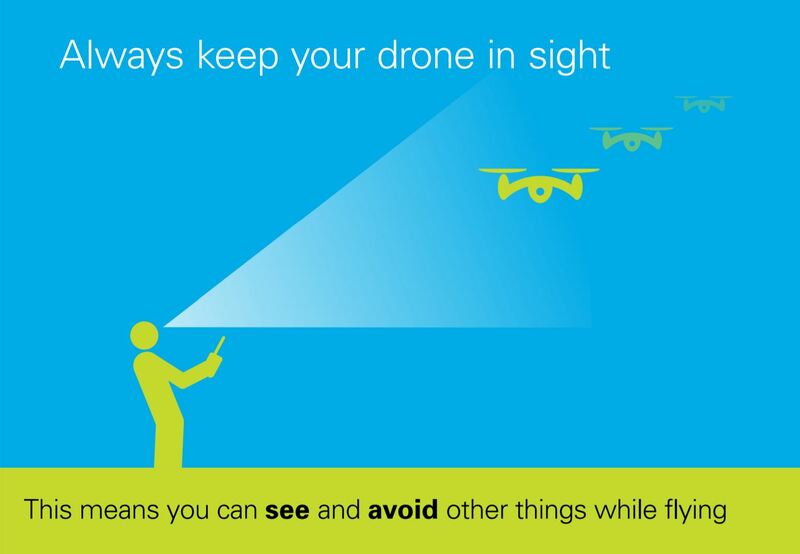 Never fly your drone our of visual line of sight! This reduces the likelihood of a conflict with a manned aircraft aircraft. This is due to most manned aircraft not flying below 500ft which gives a 100ft buffer, however, some aircraft such as helicopters and low flying military jets can fly much lower! So be aware of where you are flying and your surroundings. Always follow the manufacturers instructions when flying your aircraft, there's usually a reason why the manufacturer wants you to set up in a certain way. Make sure your props are securely attached to thew body of the aircraft and always give you aircraft a quick test to make sure it is functioning properly before you fly the aircraft away from yourself. 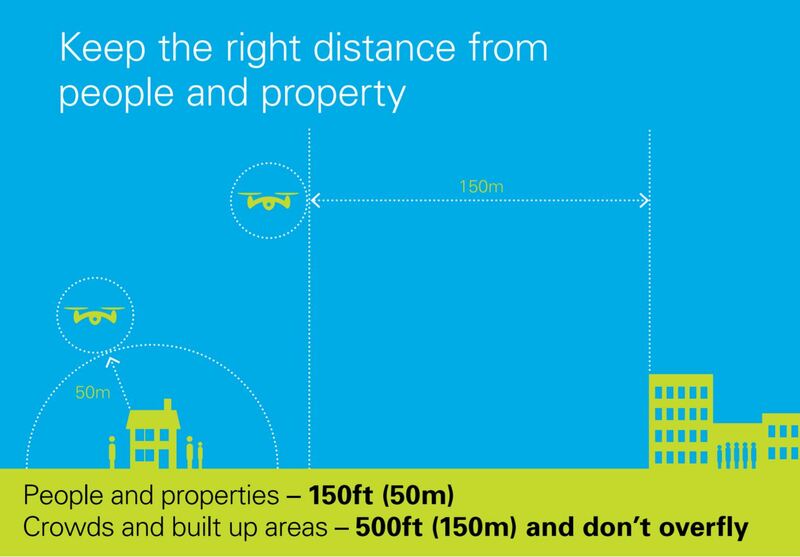 You need to stay 50m (150ft) away from people and property that are not under your control and you must stay 150m (500ft) away from crowds and built up areas. Additionally, you can't overfly crowds and built up areas. Remember, built up areas could be anything from a small hamlet, a business park all the way up to a city. If you wish to fly in or closer to built up areas you will need a PfCO from the CAA. All of the legal responsibility with flying an aircraft lies with you and only you. 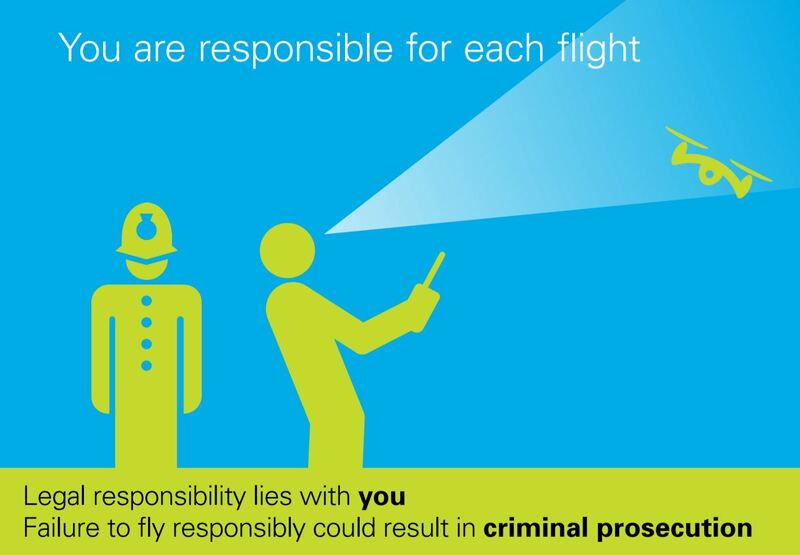 If you are irresponsible with your drone you could face criminal prosecution. Don't take chances - although some people think drones are toys, they can cause damage and harm, please act responsibly. This section has seen the biggest and major change to the drone code, now implementing the revise rules that were announced in November 2018. It is illegal to fly any drone inside the flight restricted zone at any time without permission from ATC. 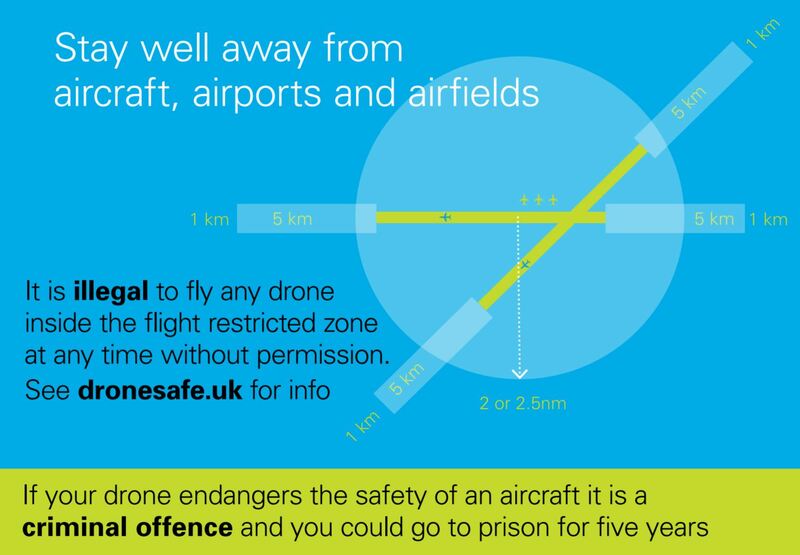 If your drone endangers the safety of an aircraft it is a criminal offence and you could go to prison for 5 years. Rectangular extensions from the end of runways, measuring 5km long by 1km wide to better protect take-off and landing paths. All drones will be required to ask permission from the airport’s Air Traffic Control to fly within the ATZ. The ATZ is a 2 or 2.5nm (4.6km) radius circle centred at an Aerodrome Reference Point (ARP). The ARP is the geographical location of the aerodrome and the centre of its traffic zone where an ATZ is established. The CAA have now added a new section to the Drone Safe website to show the restrictions around the major airports in the UK with an interactive map. On 13 March 2019 the drone flight restriction zone around airports and airfields changes. The government has introduced a new rule stating that the 1km restriction from the airfield boundary is replaced by a restriction using the airfield’s existing aerodrome traffic zone, which has a radius of either two or two and a half nautical miles and then five kilometres by one kilometre zones starting from the point known as the ‘threshold’ at the end of each of the airfield’s runways. Both zones extend upwards to a height of 2,000 feet above the airfield. 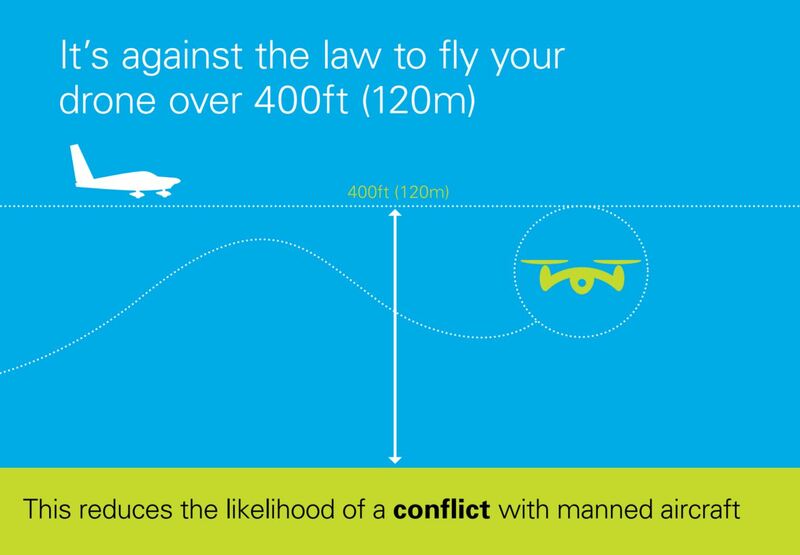 It is illegal to fly any drone at any time within these restricted zones unless you have permission from air traffic control at the airport or, if air traffic control is not operational, from the airport itself. 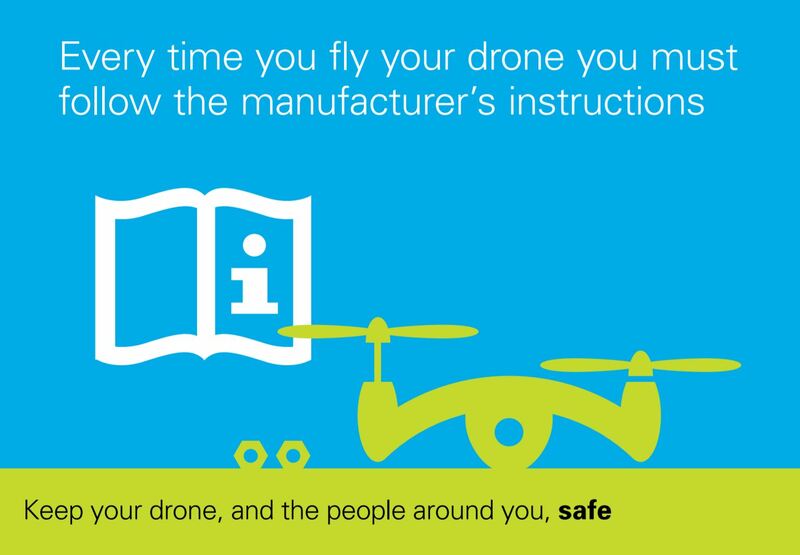 It is your responsibility for each flight with your drone and you must follow the drone code. Failure to do so could result in criminal prosecution. With the recent events at Gatwick and Heathrow Airport it is imperitave that you don't fly anywhere near an airport. If you wish to do so, you need to seek permission from Air Traffic Control. If you don't understand anything in the Drone Code, please get in touch and we'll be more than happy to help! 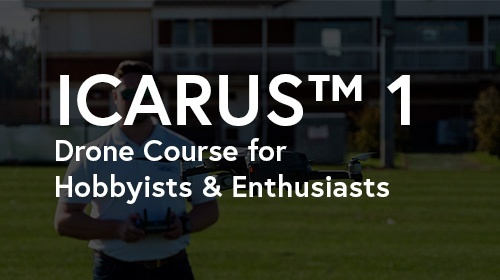 We'll soon be updating our ICARUS 1 Drone Course for Hobbyists and Enthusiasts to reflect the upcoming changes. Join us at The Photography Show 2019 and get 25% off your ticket!